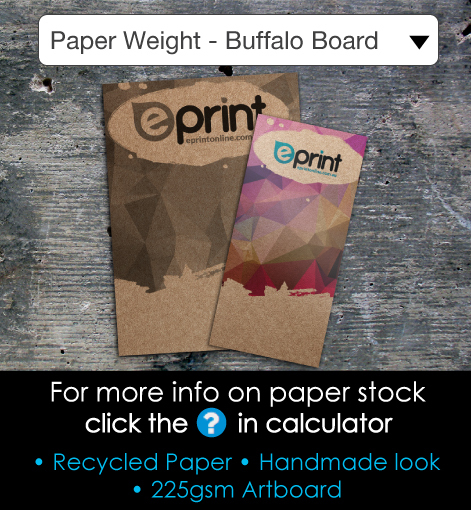 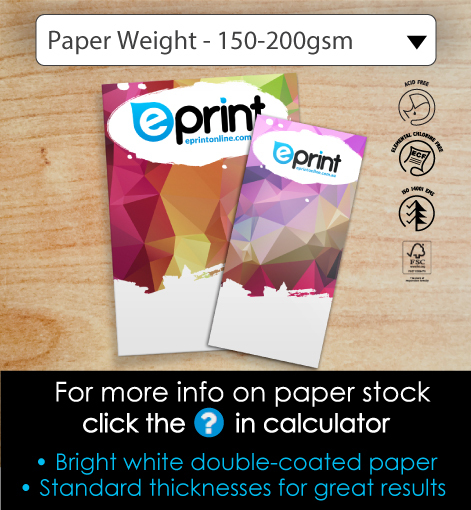 Orders will be supplied folded for stocks 200gsm and under. 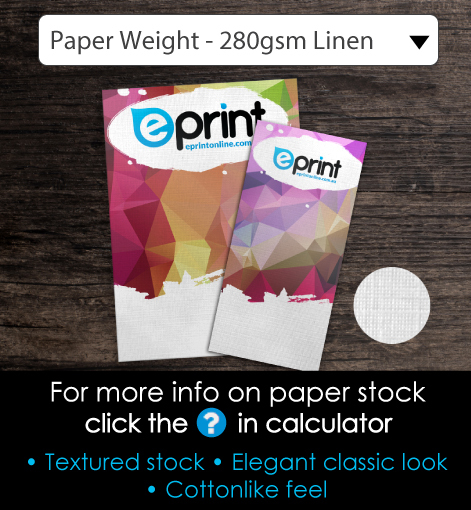 Orders will be supplied pre-scored only (Flat/unfolded) for orders over 200gsm as the folding machines are limited to the stock thicknesses. 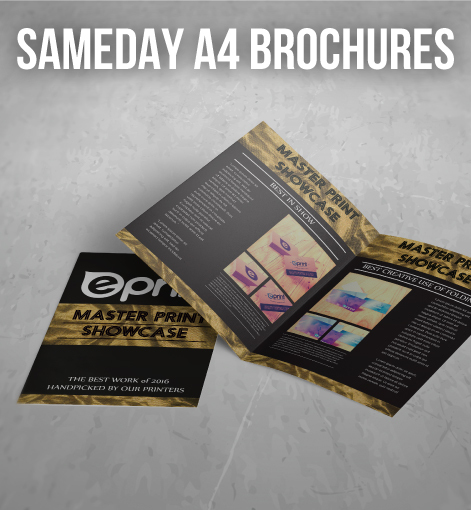 Printed A4 size Brochures within 24 hours. 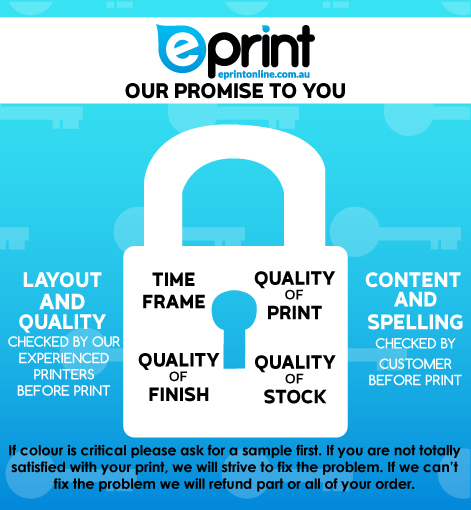 There is a customer comments section (after the file upload) where you may add any special requirements such as deadlines and any other vital info required. 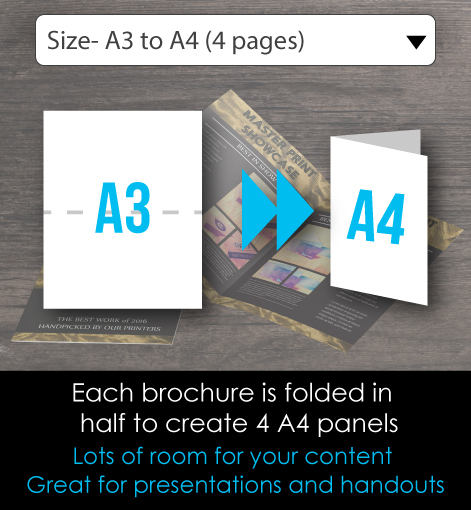 If you don't have a print ready file to upload, our designers can help. 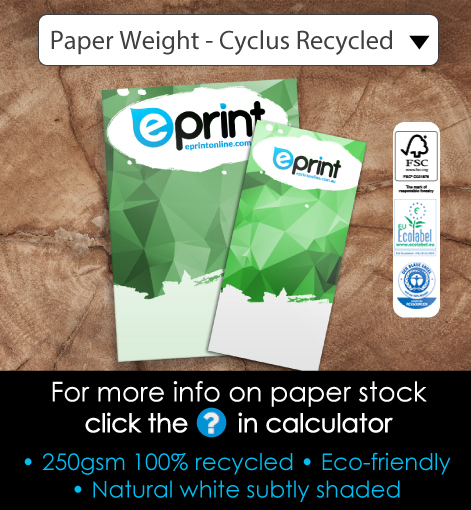 Email your ideas to design@eprintonline.com.au and we will give you an estimate.